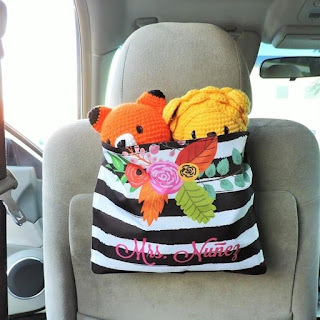 Check out these Personalized Vehicle Bag/Tote | XL Size $9.99 (Retail $24.99). $3.99 for the first item and $0.99 for each additional item. US only. Ships no later than Wed, Apr 18.